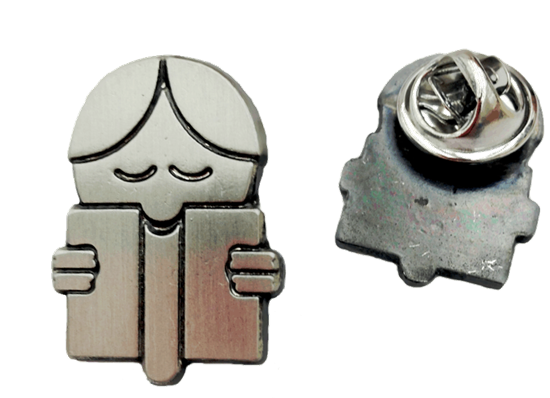 CBCA limited edition pewter lapel pin. Limited edition enamel Cockatoo Pin designed by Anna Walker. Approximately 2.5 cm high x 1.5cm wide. Comes carefully wrapped in a cello packet.